If you're in the giving spirit this season and need a little inspiration, Everything She Wants has got you covered. Here are a few creative holiday gift options, each under $25, $50 and $100 and perfect for the charitable, spa and nature-loving gal (and guy) on your Christmas list. 1. We love gifts that give back. 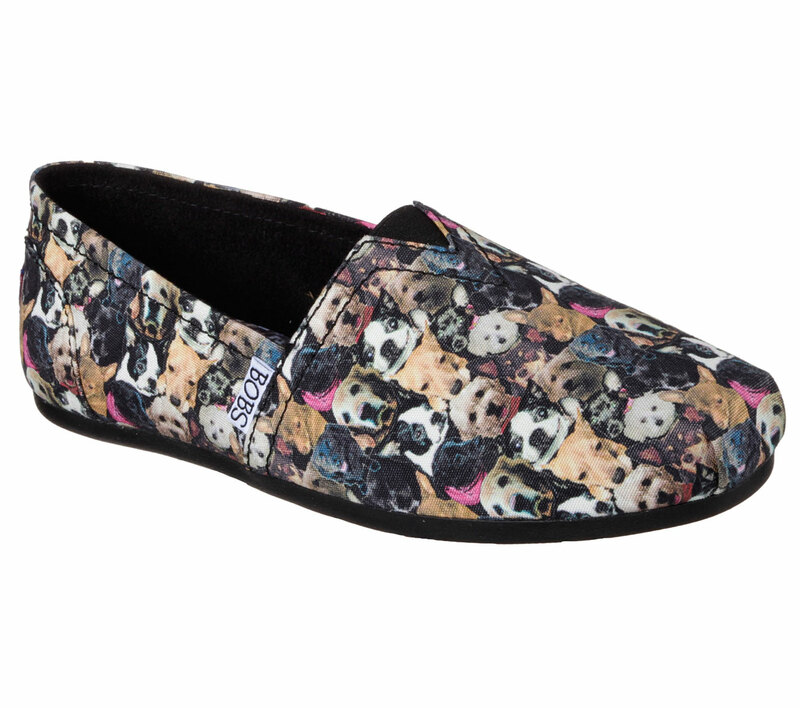 And through a partnership with Best Friends Animal Society, with every purchase, BOBS from Skechers ($45.00) will make a donation to help save the lives of shelter cats and dogs. 2. 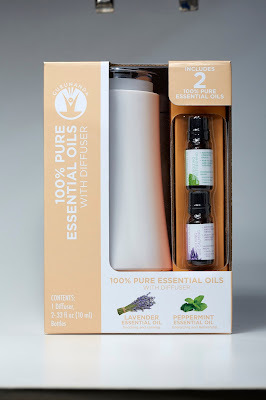 The GuruNanda 100% Essential Oils with Diffuser ($19.99) kit houses two different oils – lavender and peppermint--and an ultrasonic diffuser that disperses them into the air. With healing aromatherapy benefits, this diffuser can transform any room into a mini DIY spa in seconds. The diffuser also features a color-changing LED light to add to the atmosphere. 3. 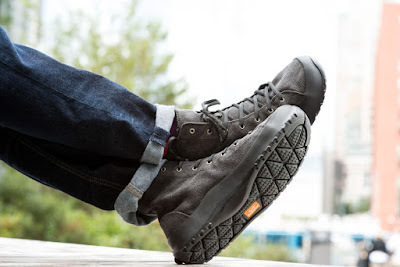 Terrain Ultra Lyte boots by SoftScience (from $79.99 with free shipping and free returns) combine urban style with a nod to the road less traveled, these lightweight, hi-cut boots are extremely comfortable and super lightweight (just 1.6 lbs each.) They're designed for guys, but gals love them, too. Hand Cream Trio Gift Set ($14.99) – These nutrient-rich hand creams deliver a luxurious skincare experience inspired by ancient global healing remedies. Featuring all natural and culturally authentic ingredients like Palm Ash, Mango Butter, Neem Oil and rich organic Shea Butter. Set includes Indian Hemp & Haitian Vetiver, Mango Butter and African Black Soap hand creams. 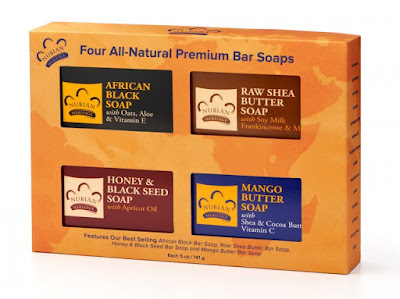 Bar Soaps Gift Set ($14.99) – This sleek gift set includes four of Nubian Heritage’s best-selling bar soaps: African Black Soap, Raw Shea Butter, Honey Black Seed and Mango Butter. 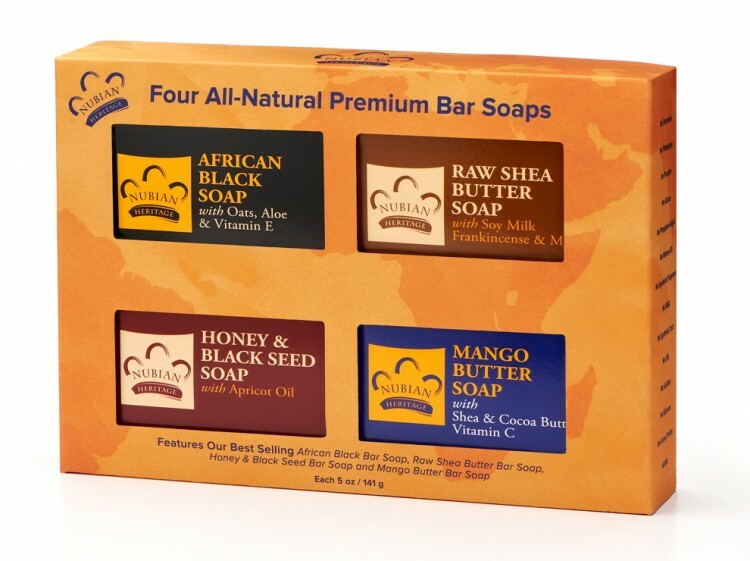 Each generously sized bar soap are made using natural and organic ingredients without harsh chemicals or additives. Honey & Black Seed Intensive Moisture Therapy Kit ($19.99) – Enjoy the pampering, moisturizing therapy and aromatic scent of Nubian Heritage’s soothing, perfecting and hydrating Honey & Black Seed Collection. Helps rejuvenate skin and restore its natural beauty. One treatment instantly leaves hand and feet feeling soft, smooth and supple.